3、Cycles: Passed SGS 80, 000 cycles durability test which is far beyond the CNS requirements of 30, 000 times. A、Smooth running with high loading capacity, soft closing. 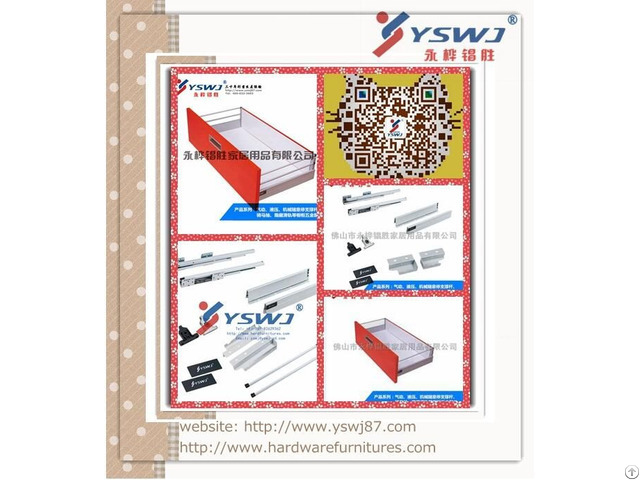 B、Different width of drawer for your option, self-regulate error can be achieved. C、2-D adjustment to adjust the panel up and down or left and right can be achieved. D、Fast to assemble and disassemble for the front panel and rear panel. 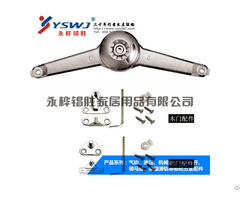 E、Thanks to the integrated damper, it will close silently and effortlessly. A、Electrolytic plate protects the slides form corrosion passing a 24h/48h/72h Saly-mist corrosion test. 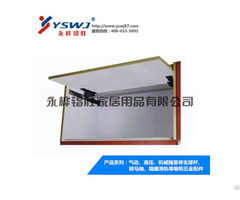 B、In the case of load-bearing 45KG, tandem box can maintain obvious soft-closing function, which is far better than others. 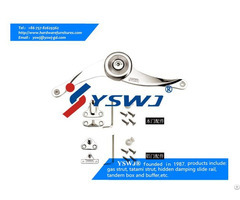 C、Passed SGS test, thanks to integrated damped system supplies a two-way soft closing, which make it close silently and effortlessly in a normally pushing. And the sliding rail never run into the drawer to make sure the goods keep well.